5 nights accommodation for 38 adults and 3 children. 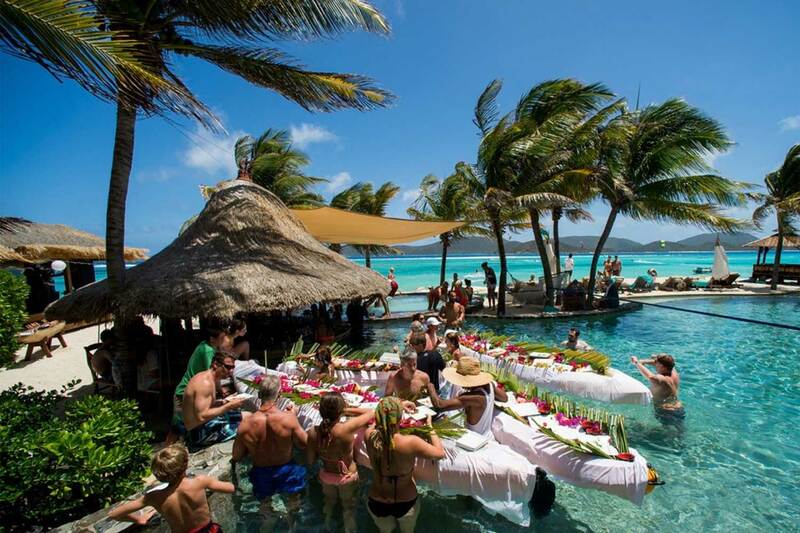 Between 90-120 guests on the island daily. 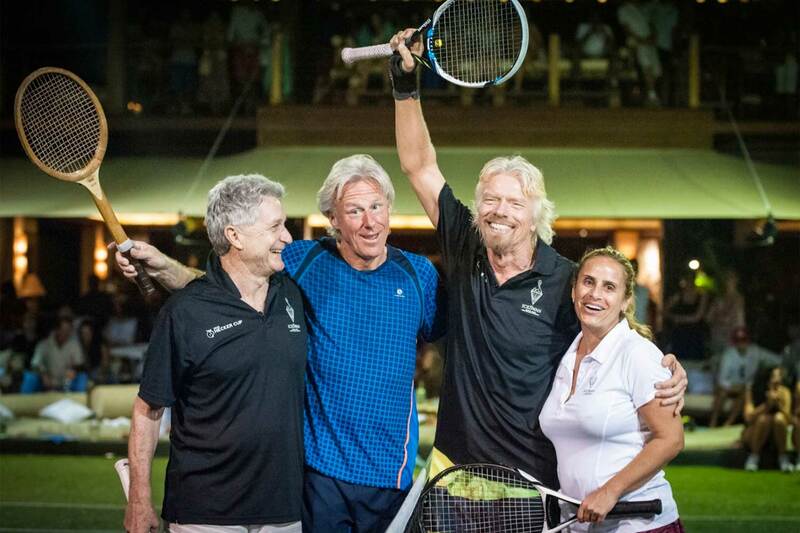 Series of tennis tournaments each day. Run in conjunction with Premier Tennis. 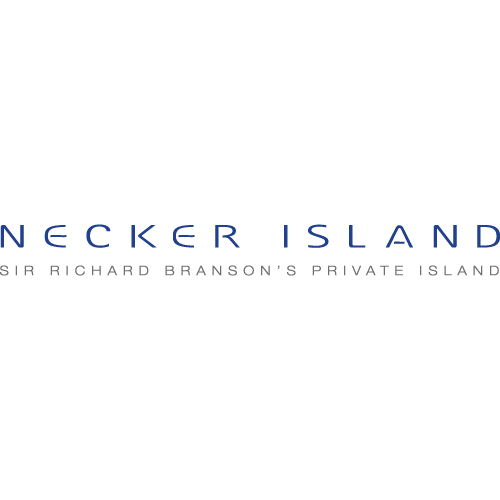 "Top level service and attention to detail"
Necker Island, Sir Richard Branson’s private paradise, is 74 acres of tropical beauty situated in the British Virgin Islands, a stunning and unspoilt area of the Caribbean. Surrounded by turquoise waters and coral reefs fringed with white sandy beaches, this is the destination for a truly special celebration or for sparking inspiration. The island can be hired exclusively for groups of up to 30 people for weddings and parties or for corporate retreats and conferences.